Welcome to Ross Ranch Horns! 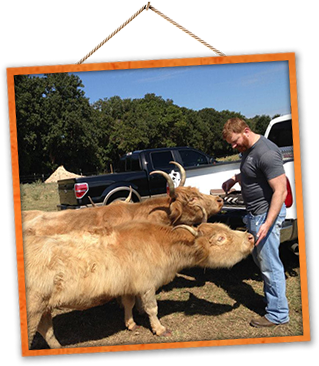 Ross Ranch Horns is a small ranch owned by Will Ross and is located in the piney woods of East Texas, just South of Tyler. It started with 2 Longhorn cows in 2010, grew to over 35 head, and then went through a full herd dispersal in 2018. Good Lord willing and the creek don't rise it’ll be back better than ever! 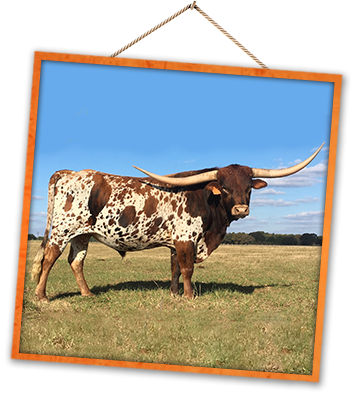 RRH owned Registered Watusi Cattle, Registered Texas Longhorn Cattle, and other Exotic Cattle. I am a member of the WWA, ITLA, TLBAA, and TLCA. I use selective breeding and meticulous research in order to constantly improve my herd and their offspring. 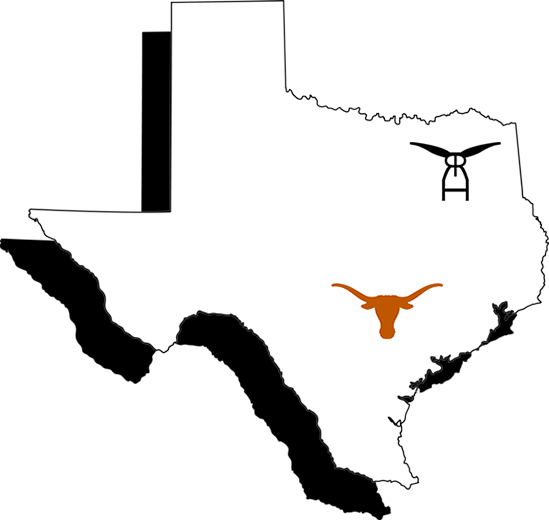 As a University of Texas alumni, I've always had a passion for colorful, large horned cattle. 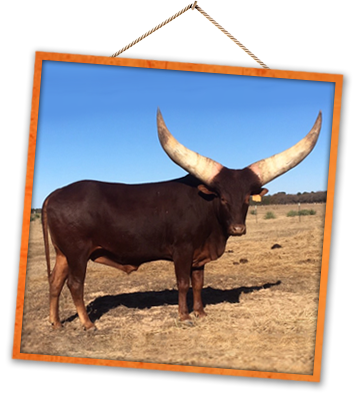 My goal is to raise a low volume of quality animals and offer them to other horned cattle enthusiasts. Thanks for visiting the site, and don't hesitate to contact me with anything!